Photos by Tim Davis, Friends of the Owyhee. Organizers hope to hear all voices concerning the future of the Owyhee Canyonlands. 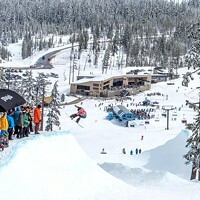 One of Oregon's strongest attractions is its outdoor environment. The state has it all—a rugged coastline, a fertile valley, snowcapped mountains, and an expansive desert. Much of the landscape is federally owned, which means that the people own it and can recreate on it. In fact, more than half of Oregon's landmass is maintained by the U.S. Forest Service and the Bureau of Land Management (BLM). 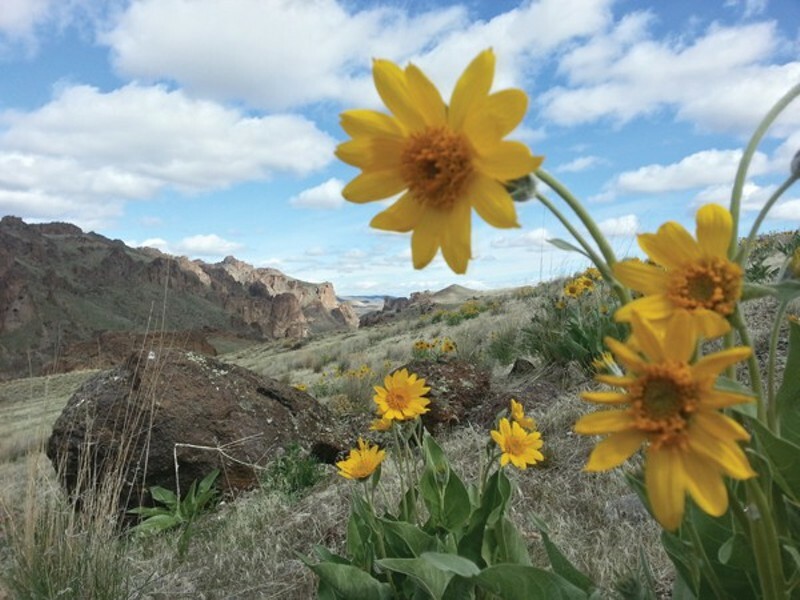 While there are many efforts to protect and conserve a number of regions statewide, one effort has risen to the top—the Owyhee Canyonlands, managed by the BLM in remote southeastern Oregon. Organizations dedicated to the conservation of backcountry lands have proposed a massive 2.5 million acre conservation effort that would permanently protect the Canyonlands and, as 2016 unfolds, are hopeful that Senators Ron Wyden and Jeff Merkley will sponsor legislation designating much of this unique landscape as wilderness. Attaining wilderness designation is not an easy thing to do and usually takes years of meetings to reach a consensus that involves much local input. To say that the Owyhee Canyonlands wilderness proposal has met stiff resistance and skepticism is an understatement. At a recent public meeting in Adrian, dozens of local citizens and ranchers voiced strong opposition to the proposal, citing concerns about their ability to use the land as they have for generations. 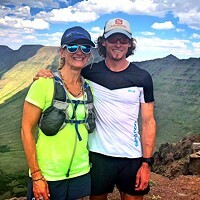 Karl Findling of Bend is working to engage sportsmen and women in an effort to ensure that the sportsman's voice is heard and represented in the discussion. 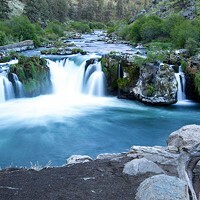 Findling is a native Oregonian who has fished, hunted, and hiked Eastern Oregon his whole life. Born in Ontario, Findling knows the Owyhee and has a special fondness for the region. As a youngster, he caught his first fish in the Owyhee. He harvested his first deer and elk in the region. As a young adult, he helped fight wildfires for the BLM. As a representative of Backcountry Hunters & Anglers, Findling drives thousands of miles through the region meeting with local residents and sportsmen's groups including the Theodore Roosevelt Conservation Partnership and Trout Unlimited to find "a common ground and voice" for sportsmen's needs in the area. Findling says that the region contains some of the best habitat in the west for Sage Grouse, along with elk and mule deer, pronghorn antelope, bighorn sheep herds, and native Redband trout. But some residents and ranchers are concerned about losing grazing access. "There's a lot of misinformation about what wilderness or other conservation designations mean," Findling says. Grazing rights will be grandfathered into permanent protection, he explains, and public access will be protected as well. He says the Canyonlands have to be protected long term. "It's a grand place. It's one of the largest and last unprotected regions in Oregon that needs and deserves permanent conservation." 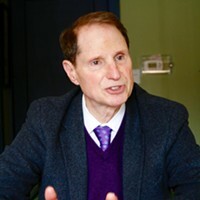 Appearing at a recent town hall meeting in Redmond, Senator Ron Wyden encouraged conservation organizations to continue to build support for the Owyhee proposal. Citing the Mt. Hood Wilderness designation of 2009, Wyden says it took more than 100 meetings to reach consensus before legislation was introduced and passed. He told his audience that, by coming to the table and engaging in collaborative meetings, "not everyone gets everything they want, but everyone gets something." Travel Oregon, which helps market Oregon as a tourist destination, says that the economic impact of public lands can't be dismissed. 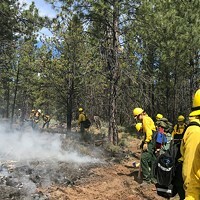 According to the state agency, public lands support over 100,000 jobs in Oregon and contribute approximately $10 billion to the state economy. Headwaters Economics of Montana also studies the economics of public lands. According to this group, the closer a rural community is to public lands, the better the economy. These reports are not lost on Sen. Wyden who has a strong record of promoting and protecting public lands which he calls "Oregon Treasures." While many are hoping that Senators Wyden and Merkley will introduce legislation to permanently protect the Owyhee Canyonlands, others point out that permanent protection can also be accomplished more quickly and easily with a Presidential Executive Order designating the region as a National Monument. President Obama has created several National Monuments in recent years. The Owyhee Canyonlands could be the next. Brian Jennings is a freelance writer for the Source and also serves as Oregon's Outreach Coordinator for Backcountry Hunters & Anglers.